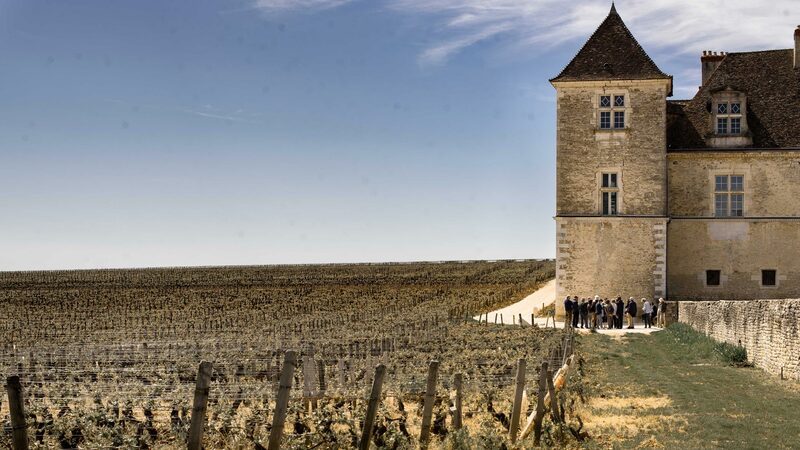 Our Burgundy & Sancerre wine tasting tours range from 1-day to 3-days. Feel free to get in touch if have any questions about our tours to see which is the best option for you. 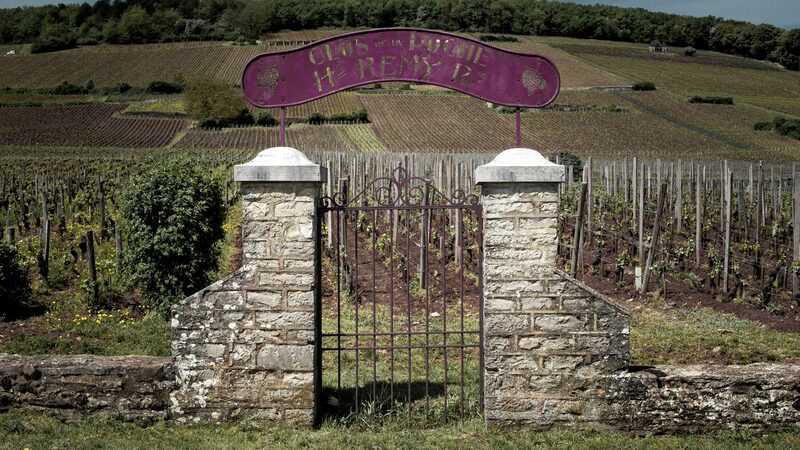 To view the different Burgundy & Sancerre wine tours please choose from the two options below.